Massachusetts Voters Approve Casinos – AGAIN! FlyCasino.com News -BOSTON — With the casino industry showing signs of retrenchment in the USA, voters in the state of Massachusetts could have done something that voters nowhere else have done, at least in the last century: slam on the brakes on casino gambling during voting in November 4th in the US. 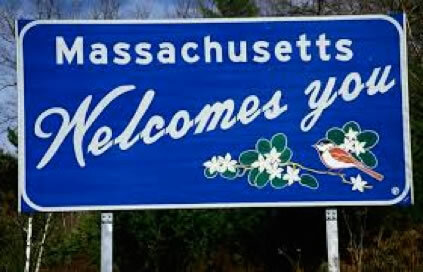 Massachusetts was one of the last states to climb aboard the casino craze, approving legislation in 2011 to allow three casinos and a slots parlor. Last Tuesday voters were strangely asked again: Casinos or no Casinos? Really? What's the point of asking the people what they want, then not believe them the first time? 60% of voters said YES…AGAIN! Duh…do you get it now? Let them roll the dice already! Now, check out some of Fly Casino's awesome offers this week. On Tuesday from 00:00GMT until 23:59 GMT, all members on their first deposit of $/£/€30 or more will receive a 160% deposit bonus up to 160.00.